hardboard sign blanks. Bulk packaged. Cheap. Wooden Sign Blanks. Wood clipboard manufacturer. Crane provides raw material for DIY crafty persons. 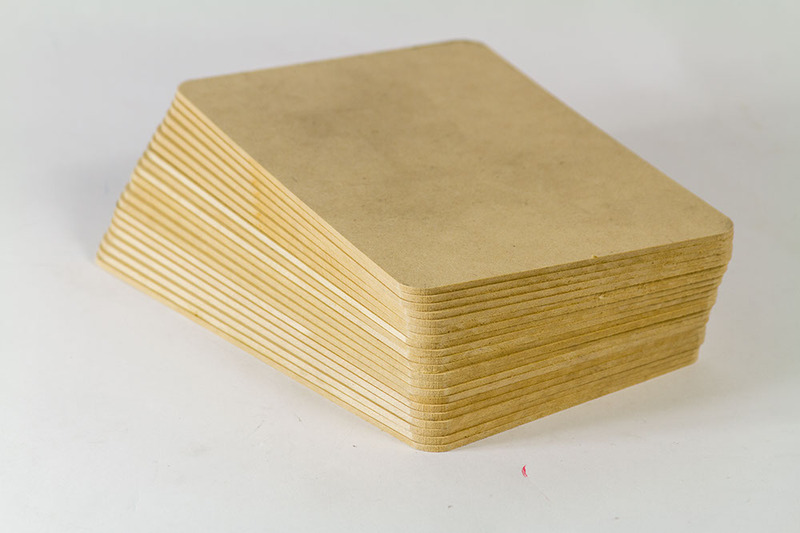 Raw signage plaque blanks, wood clipboard manufacturer, no holes, no metal clips. Create your distinct ART form. I can see you selling on Etsy, Ebay, everywhere. Some crafters may even develop a theme that attracts a visit from RARE VISIONS & ROADSIDE REVELATIONS tm ; those three (3) Men in a Van. You may be featured on PBS TV at 4:00 AM! Bulk BLANK Wood Clipboard, 9 x 6 inches, mini Blank Unfinished Sign Board MDF Light Brown, smooth 2 sides comfort edges DIY Crafters. No Fasteners, 72 Pcs Ctn. 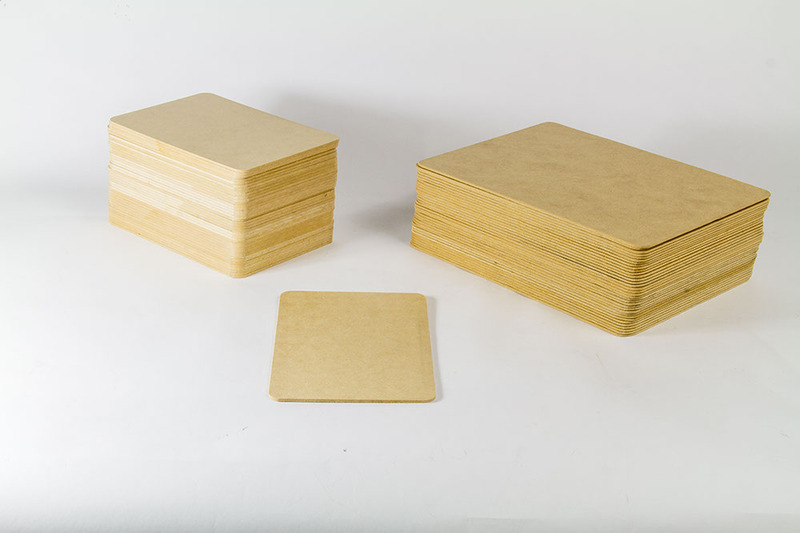 Blank Wooden Clipboard, wooden LTR SIZE, Lt brown hardboard smooth 2 Sides, writing surface, Unfinished Wood Sign Boards, cartons of 72 pcs. Supplemental HUGE Blank Clipboards you may want to Incorporate. Originally for serious artist and architects.